With Marlborough Sauvignon Blanc going ballistic in the late 1990s and early 2000s, our founder Duncan McFarlane spots an opportunity. As grape production soars, he starts Indevin - a company providing contract winemaking facilities to an exploding but young industry. Short of viable infrastructure services and struggling with massively increased grape volumes, major wine companies quickly embrace the concept. Many become long-term partners. Indevin established its first vineyard on 90 hectares of former sheep farming land at the picturesque coastal Toi Downs site in the Awatere Valley of Marlborough. By 2006 our reputation is starting to build. We’re known for our ambitious plans and our ability to deliver. Tomlinson Group takes note, becoming a major shareholder in Indevin. We use the new equity to support future expansion and growth... today Tomlinson Group remains our major shareholder, alongside long-standing members of the Senior Management Team. We’re pretty proud to remain locally owned and operated to this day. In other news - in three short years our Marlborough winery has expanded and now processes an impressive 7,000 tonnes of grapes. We’ve more than doubled production since we began. Seeing the continuing growth and demand from overseas markets we establish an export wine supply business. From the start we’re committed to long-term supply relationships, with both our major retailers and distributors. We know this is the natural evolution for our business, marking a shift from pure contract processing for others to becoming a fully integrated and mature wine supply business. Staying close to our partners means staying close to their customers - it’s how we guarantee support and consistency all the way from the vineyard to the retail shelf. Our Marlborough winery is going great guns - so we expand beyond the South Island to Hawke’s Bay, New Zealand’s second largest wine region. A brand new 4,000 tonne winery focuses on reds, primarily for one of New Zealand’s largest branded wine companies. Indevin is a large and sophisticated business by 2009. Growing up means we need a new level of maturity and control in our system. To meet this challenge will take a major investment but we’re up for it. The ‘Bulls-i’ winery management software platform is the result, a Indevin-owned intellectual property we continue to support with a dedicated team of IT specialists. Delivering control and visibility to winery logistics, Bulls-i gives us laser like insight and control into our complex business processes.  It lets us successfully support and manage our customers’ growing demand for New Zealand wine. We can offer with real time visibility and traceability over every litre of product, reducing risk and guaranteeing confidence in the provenance and safety of every bottle of Indevin produced wine. Lion Nathan New Zealand is the country’s largest alcohol and beverage company. So when we join forces with Lion to buy Pernod Ricard NZ’s wine assets, it’s a genuine game changer. The acquisition includes extensive vineyard holdings in Gisborne and Hawke’s Bay, wineries in Gisborne, and twelve iconic New Zealand wine brands — including Lindauer, an international award-winning sparkling wine, and Corbans, one of New Zealand’s oldest and most trusted brands. In just over a decade, we’ve become New Zealand’s largest wine producer, owner, and operator of winery infrastructure. Our owned and managed vineyards in Marlborough, Gisborne, Hawke’s Bay and Central Otago (along with our grower relationships) currently produce over 50,000 tonnes of grapes annually. And we’re not done yet - our production footprint continues to grow with the acquisition and lease of several new vineyards or plantable sites each year. We make our biggest acquisition so far - in fact, one of the biggest acquisitions in New Zealand’s wine history. When we agree to buy Marlborough’s Winegrowers of Ara, we take over 600 hectares of prime planted Waihopai Valley vineyards, with grapes proven in delivering the finest sauvignon blanc and pinot noir. It’s a huge step for us, made bigger by the deal including a further 900 unplanted hectares - the largest piece of undeveloped wine land left in Marlborough and something that guarantees future success for Indevin and our global retail partners. With significance presence in both the UK and USA markets, the success of Indevin and our retail partners shows no signs of slowing. In a natural progression for one of our earliest markets, in 2018 we open a second permanent overseas arm, with Indevin Australia kicking off in Melbourne.